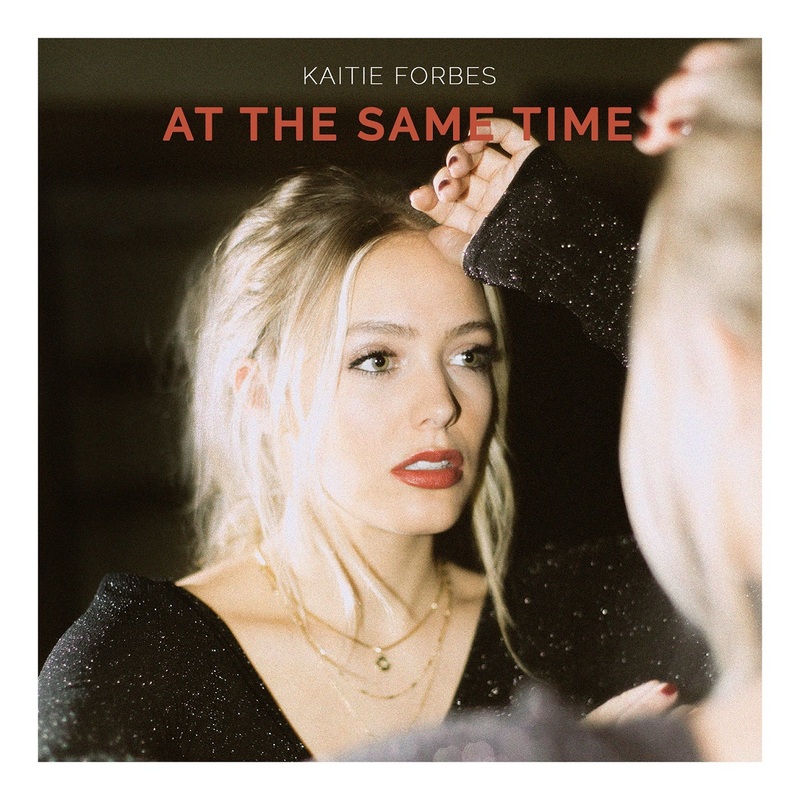 Kaitie Forbes’ energetic anthem “At the Same Time” is an intimate alt-pop “Sk8er Boi” lament of missed connections and bad timings, surging with hope, passion, and determination. I think music is a way to connect and relate to people that you’ve never even met. Sometimes love just doesn’t work out the way it’s supposed to. They liked you, but you didn’t like them back… and then when you come around and start to crush on them, they’re over you; they’ve moved on. It’s a high school, college, and life trope that for some reason, just seems to never stop being relevant – and therefore, worth taking the time to think on and sing about. Kaitie Forbes’ energetic second single “At the Same Time” is an intimate alt-pop “Sk8er Boi” lament of missed connections and bad timings, surging with hope, passion, and determination. Atwood Magazine is proud to be premiering “At the Same Time,” the sophomore single from Nashville-based alt-pop artist Kaitie Forbes. Formerly the frontwoman for Salt Lake City indie pop band Westward the Tide, Forbes left her native Utah three years ago to pursue a solo career in Nashville’s bustling, bubble-still-yet-to-burst pop scene. 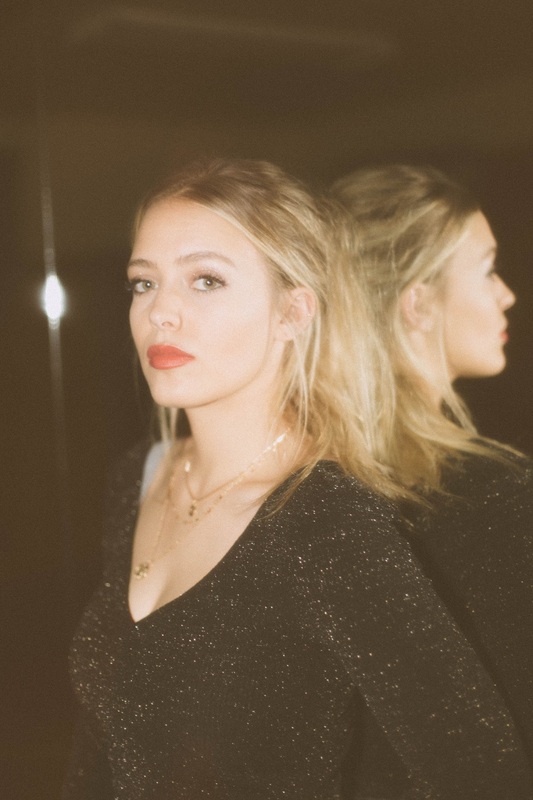 Her debut single “Hotel Room” introduced her in October 2018 as a finessed sonic architect with an ear for catchy pop melodies and immersive electropop soundscapes (the song has gone on to eclipse 80,000 native Spotify streams). More Avril Lavigne than Britney Spears and more Katy Perry than Taylor Swift, Kaitie Forbes crafts infectious and raw pop music. “At the Same Time” presents itself as a pop/rock anthem defined by high highs and low lows – the guitars explode in a fiery chorus, only to mute themselves as Forbes sweetly croons the outro, “We both want each other at the same time” – her silvery voice caressing the instrumentation, a delicate whisper in a dark room. Riding a see-saw of unresolved emotions, “At the Same Time” climaxes in style before careening into smooth, softer, and equally memorable hooks. “But it won’t go anywhere until, we both want each other at the same time,” Forbes sings with resolve. Whether she’s belting or hushed, Forbes’ pure vocal talent shines with excitable force. She’s young, she’s independent, and she’s committed – both to her craft, as well as to this will-they-won’t-they emotional roller-coaster. Stream “At the Same Time” exclusively on Atwood Magazine, and stay tuned for more from Kaitie Forbes in the coming year!